One of the best things about being a bookstore is watching conversations about books unfold inside our doors. 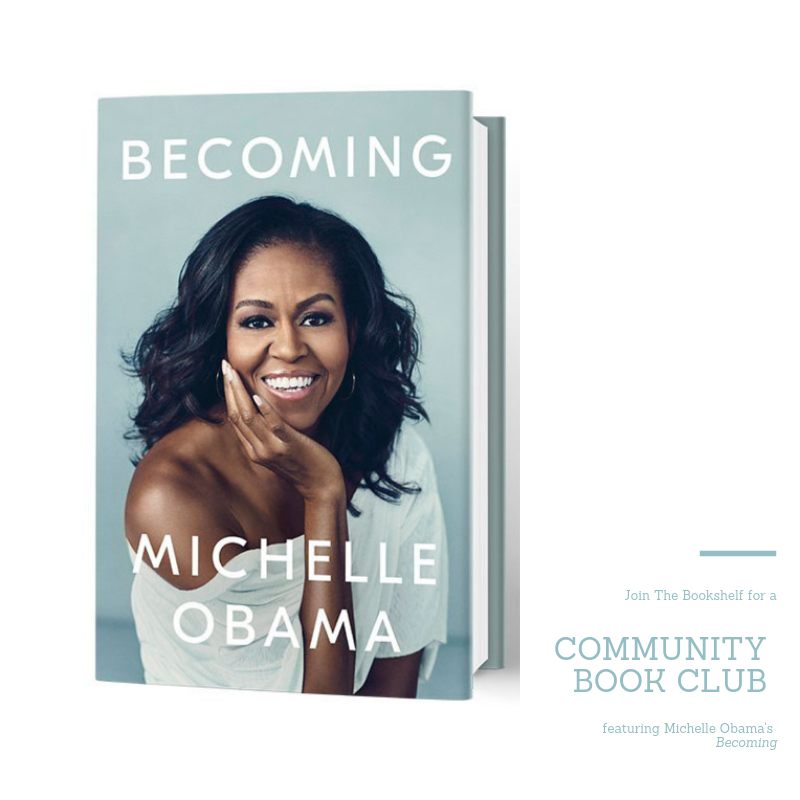 We’ve watched customers rave and speculate and opine all about Michelle Obama’s memoir, Becoming, and we thought: Why not capture those conversations and meet together in the shop for a book club-style discussion about this book so many people are already talking about? On Tuesday, February 19, join us for a community-wide book club — free and open to the public — all about Becoming. Can’t make it to Atlanta to see Michelle in person? We get it, and we hope this will be the next best thing.